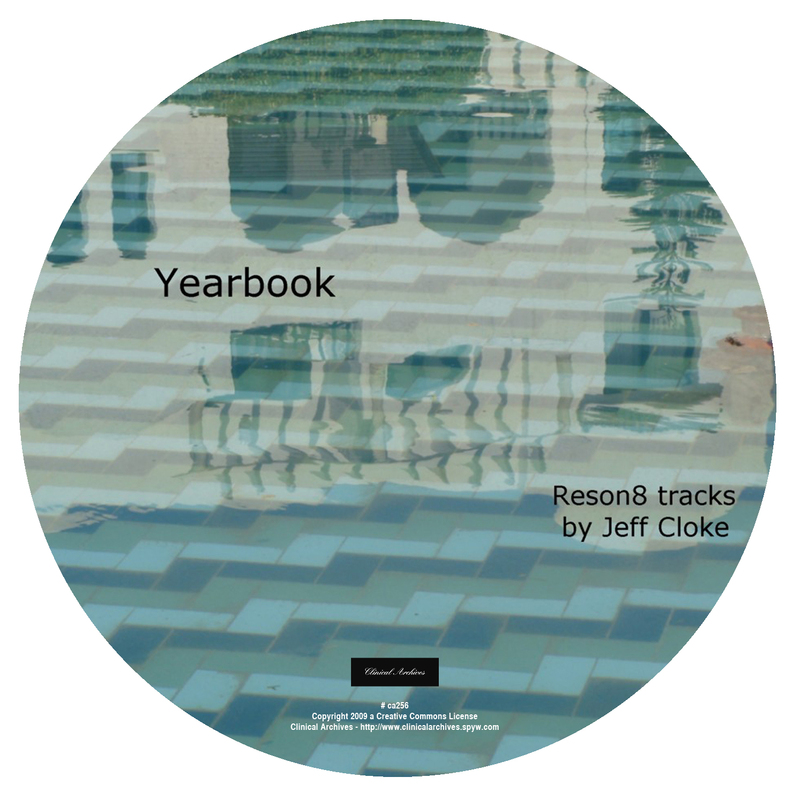 All tracks are examples of Reson8, the laptop setup used by Jeff Cloke for live sampling and studio production. 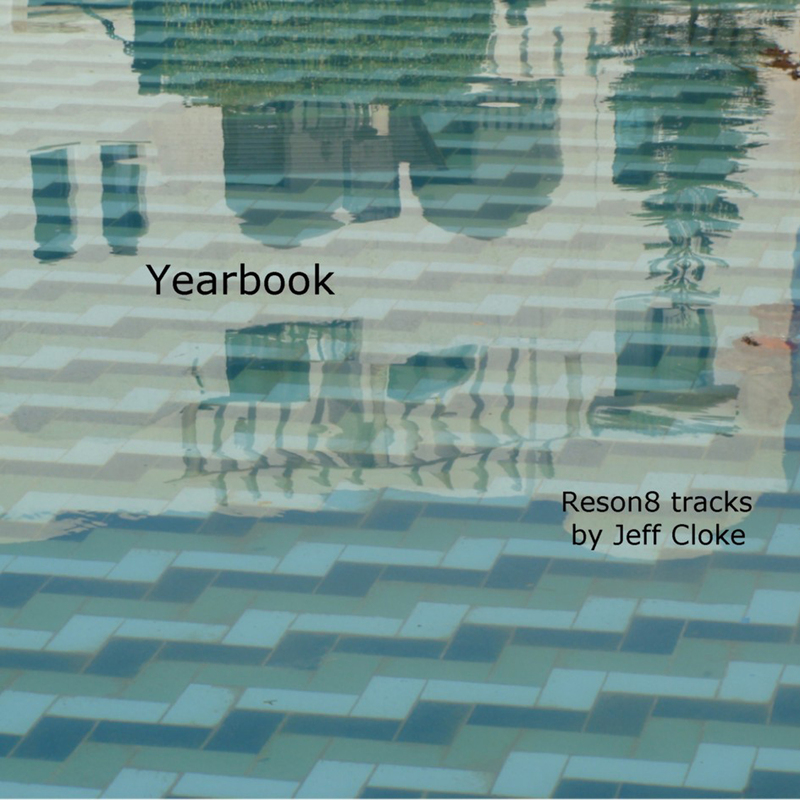 Reson8 uses Ableton Live as the platform for some unique spectral processing. 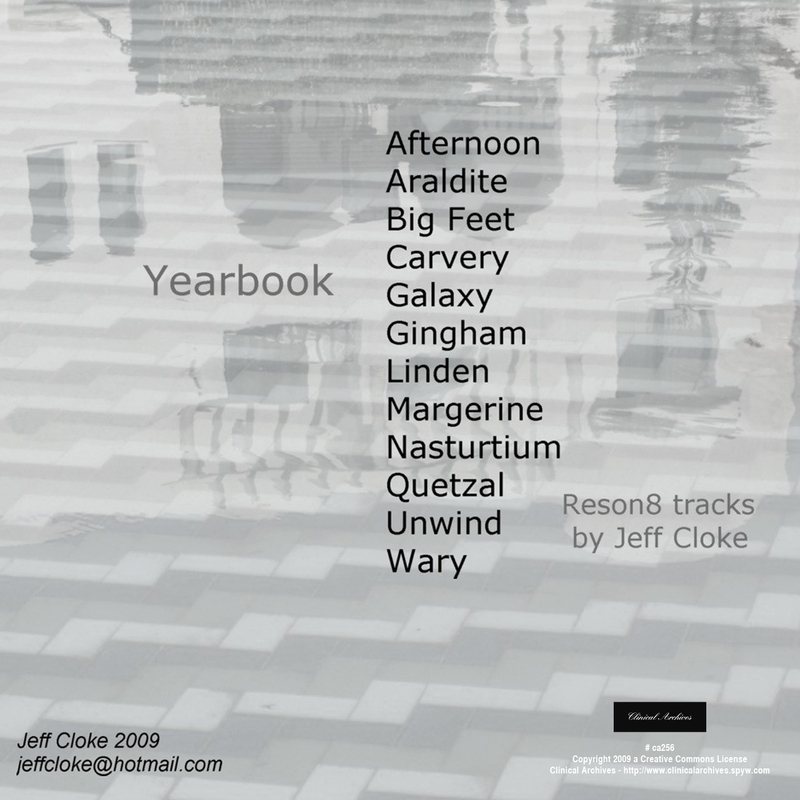 Tracks are generally slow-moving, gentle and harmonically rich, with a touch of noise! 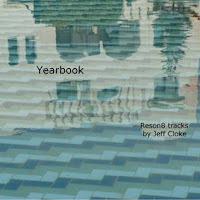 Jeff Cloke is a sound artist working in the live/experimental/improv field. He could describe his laptop setup, and how he came to be where he is musically, but there is no need. These days he simply creates sounds that he enjoys listening to.